There’s nothing more British than a cup of tea. Jane Austen wrote a quote beloved by many a Brit: “But indeed I would rather have nothing but tea”. It was in England that the tradition of afternoon tea was made famous in the 1840s, by the Dutchess of Bedford. Woburn Abbey, where she held her infamous tea parties, still serves the traditional meal in its tea rooms today. But it’s not just the UK that loves its tea. While it may have made tea rooms a constant feature, tea has been popular all over the world for centuries. Keep reading to discover some delightful tea rooms and retailers, and how to find tea suppliers near you. If you’re a tea supplier, see how to get listed in our directory so you can connect with more customers. We think that every tea enthusiast deserves to have the best tea experience. To make sure that happens, we created the World Tea Directory. Here, you’ll be able to discover tea shops, tea rooms, tea suppliers and tea events that are happening near you. The World Tea Directory blog also gives you lots of fun facts, hints and tips about tea, to help you hone your tea knowledge. You’re going to be more knowledgeable about tea in no time. And with workshops and tea tastings the world over, you’ll acquire an expert palate, too! For a taste of what’s in store, we’ve put together a selection of tea rooms and tea shops that you’ll love. 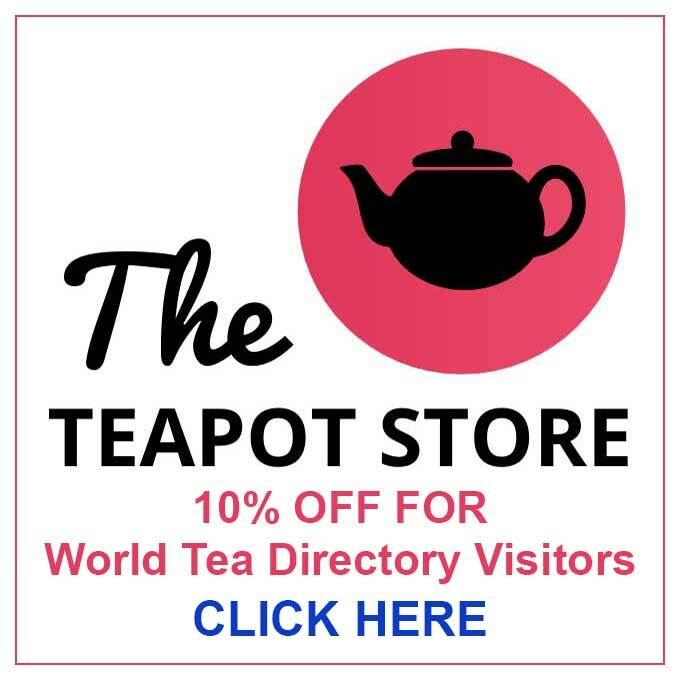 The World Tea Directory has a section devoted to helping you find tea rooms in your area. Just type in your location and you’re good to go. Or perhaps you’re looking for a tea room to visit on your next vacation? Let’s have a look at some tea rooms around the world that are sure to tickle your tastebuds and broaden your tea horizons. Nestled in the region of northern Thailand, Monsoon Tea is a beautiful and tranquil tea house, restaurant and tea suppliers. This isn’t just any restaurant, though. Each of their menu-items is inspired by both the flavor of the tea grown in the surrounding forests and the cuisine enjoyed by local Thais. Once you’ve enjoyed a delicious meal, check out the Monsoon Tea workshop to get the full experience of these wonderful leaves. Monsoon Tea are dedicated to preserving the forests by foraging in them for naturally grown tea. Taller de Te is where tea-lovers go to relax and enjoy their warming cup of the caramel-colored liquid in an atmosphere that promotes tea culture. Britain is full of tea rooms, and often you’ll get a scone with cream and jam, or a piece of cake to accompany your brew. But what about a dim-sum? The High Tea Club is a restaurant and tea supplier in Cambridge. They’re unique in that the shop was founded by the Xiao family, “tea-trading pioneers” from 1950s China. Not only can you try the delicious dim-sum on offer, but there’s also a tea bar that serves unique teas, and tea-infused cocktails. If you’re craving the Dutchess of Bedford’s traditional English afternoon tea though, have no fear; The High Tea Club’s got you covered. La Teiera Eclettica, or the Eclectic Teapot, welcomes you into its beautiful tea room and tea shop. With its origins in a Japanese tea ritual in San Francisco, this tea house now offers an Italian experience like no other, with its rare plantation teas and its love of sharing them with others. With plenty of tea, and gourmet food to boot, what’s not to love! TLC are both tea room and tea suppliers in one. They offer beautifully flavored teas, some based on old American favorites like apple strudel, and maple snowballs. Sit back and chill out with your cuppa in a comfy seat, charging stations and wifi. Or you can just close your eyes, listen to our music, and savor your tea. In the shop, you’ll also find a whole host of additional tools that’ll make tea-brewing a breeze. Tea shops and tea suppliers are invaluable to us tea-addicts. With finer, and more specialist teas available than in supermarkets, tea shops serve highly the most sought-after brews. 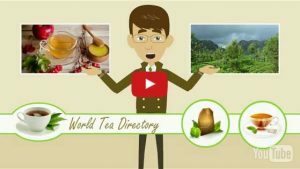 The World Tea Directory has a page dedicated to both physical tea shops and online tea suppliers. It can be difficult for suppliers to advertise directly to their tea-loving audience, though. With so much on the internet, and the streets filled with eateries and cafes, how do you get your shop to stand out? This is where the World Tea Directory comes into its own. It introduces tea enthusiasts to the places they can satisfy their tea craving. Whether they are out and about during the day, or in the peace and quiet of their own home. 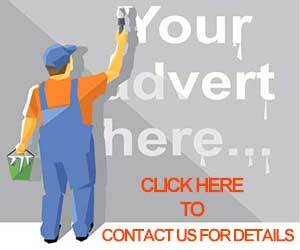 If you’re a tea supplier, why not register your business using our free listing service to get your tea message out. And if you’re a tea lover with that favorite go-to place, tell them to register with The World Tea Directory. That way, fellow tea aficionados can understand what all the fuss is about! 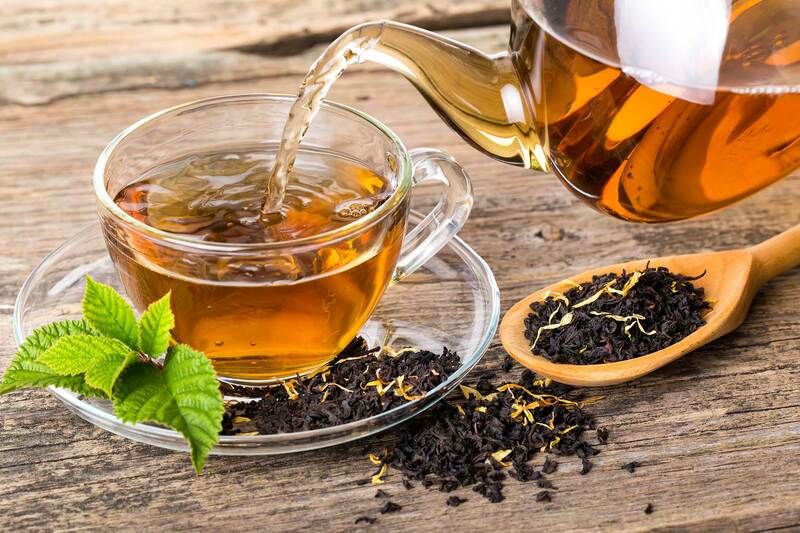 If you’ve read this article, then you’re most probably a tea lover like we are, and with billions swallowing down this delicious drink several times a day, we’re in good company. Whether you’re looking for your next place for a spot of tea, tea suppliers, tea events going on around the world, or just some tea trivia, head on over and check us out.